Pensights: Help me get his boots, T.C. 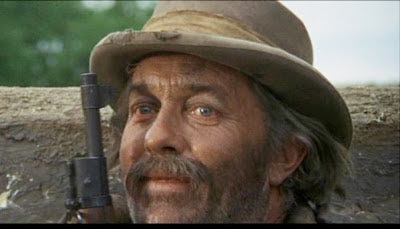 This was a better America when Strother Martin was still making Sam Peckinpah movies. They're both gone now, and things have been headed downhill ever since they cashed out their chips.